Cotswold Collectibles has been providing a lifeline for 1/6 scale collectors for nearly 30 years, and now that they’ve teamed up with Sean Huxter and other 3D printing pioneers their offerings are cooler than ever. 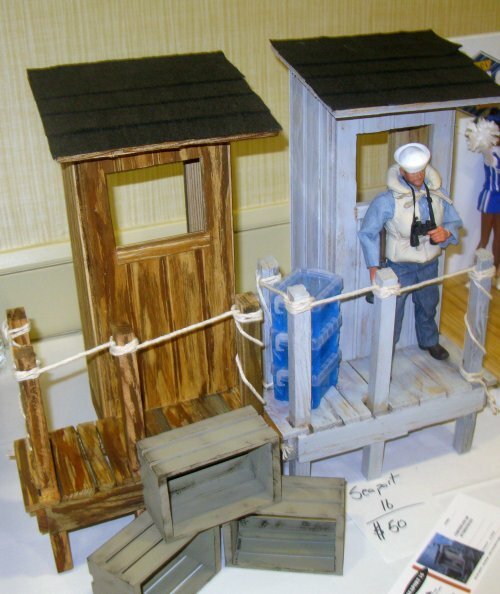 In 2017 Greg Brown, of Cotswold, showed off prototypes for what have since been made available–newly designed accessories that can fit on vintage Adventure Team GI Joe vehicles and playsets like the ATV and the Training Tower. With their Elite Collection, Cotswold has made it possible to create new platoons of military and adventure figures by providing bodies, heads, uniforms, boots, hats, helmets, weapons and more. I always wind up dropping a few hundred bucks at their booth, and I don’t expect this year to be an exception. Bryan Tatum has been making very limited diorama pieces to accompany the Commander’s Package figure for the last few years. I’m a big fan of his work, and I think I might have one of each. This is Bryan’s Seaport pier from 2016. I brought one of these home with me. One of these days I’ll have enough room to actually display all this cool stuff. In other years Bryan has created really cool diorma sets like the cave for our Cave Explorer, and a very cool radioactive alien playset, complete with alien, fencing and warning signs last year. Bryan also invited a JoeLanta toy group into his home one year, showing off the 50,000 square foot addition that he built on just for his toy collection. Since then, Mel has never complained about me having too many toys. 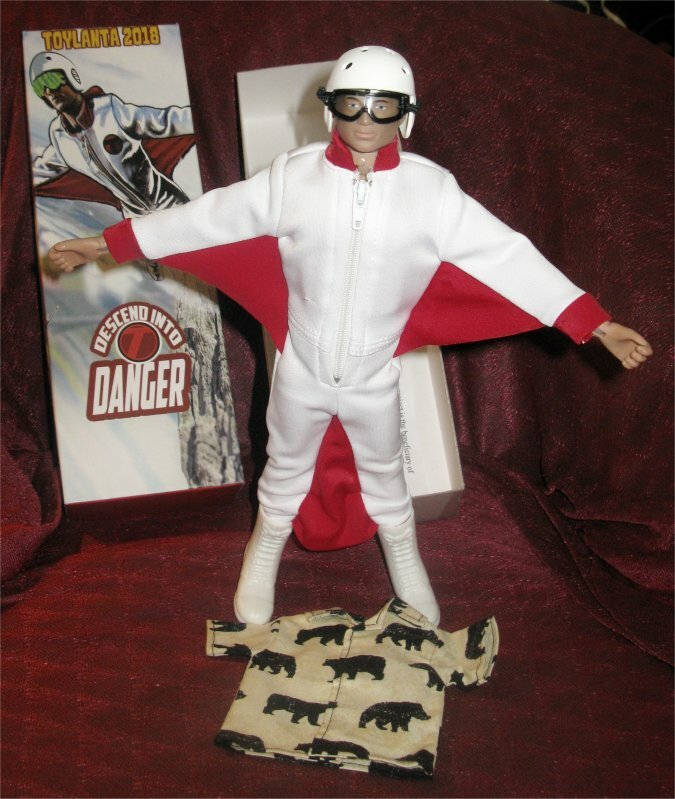 In 2014 I picked up an Adventure Team intruder, and a vintage Big Boy figure. Little did I know that, before long, they would develop the love that dare not speak its name. 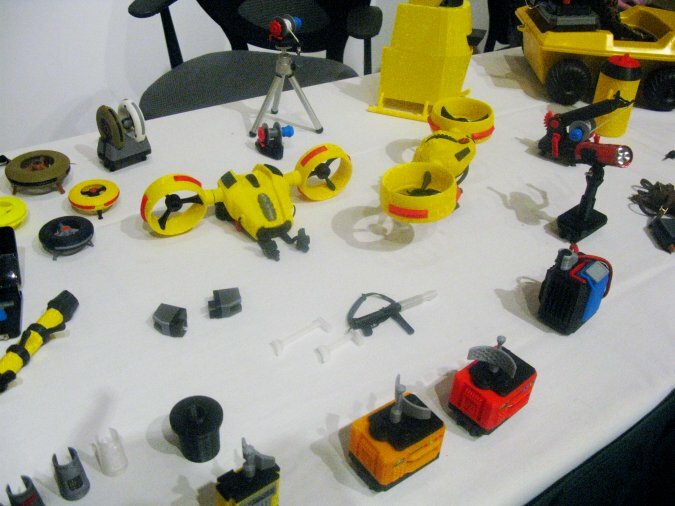 This is just a taste of the cool toys that I’ve acquired over the years at JoeLanta/ToyLanta. Tomorrow we’re going to bring you an index of a huge chunk of our coverage of the big show from previous years. 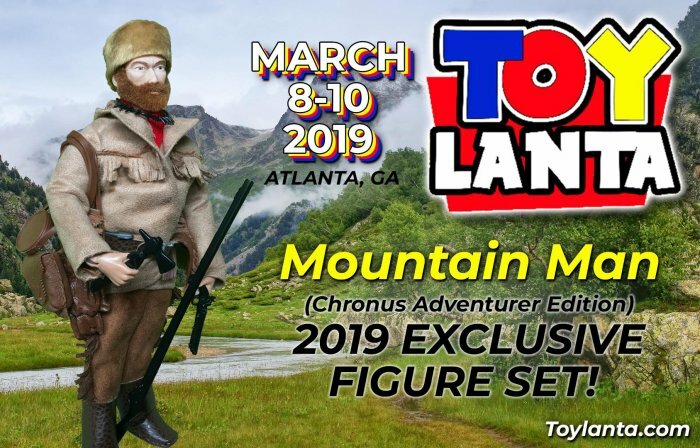 Your PopCulteer has been on the road this week, heading to ToyLanta 2019. The housesitter is holding down the fort, and the blog and radio station have been scheduled in advance. You may be seeing some extra posts pop up from the road, but probably not, as this is my big vacation of the year, and I’m trying not to work too hard while I’m taking off from work. You can expect a ToyLanta wrap-up video on Sunday if all goes according to plan. We should return to whatever passes for normal around here sometime next week.